Through a late night conspiracy broadcast, a frantic caller claims human beings from the future are living on the moon, controlling our every action. His call is cut short, but when a box of unusual materials arrives at the radio station several days later, filmmakers Matt and Sonny become involved and pursue the story, following the lead and chasing a set of hidden coordinates deep into Louisiana's Atchafalaya Basin. 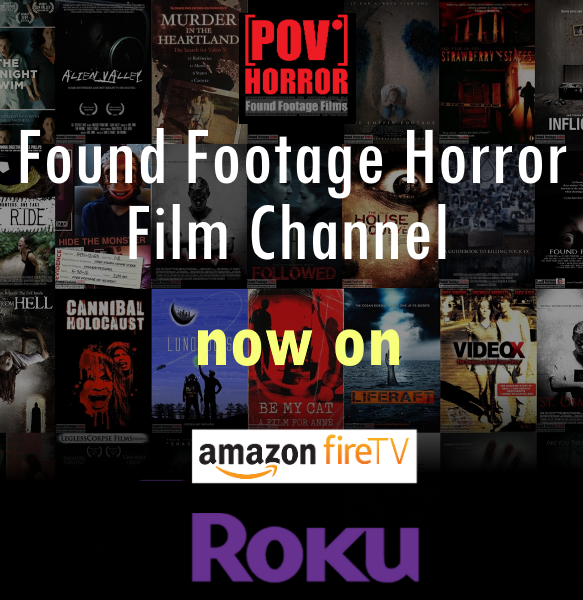 An enormous and dark underground facility reveals there may be more truth to the caller's story than believed, and quickly entangles the filmmakers in uncovering a history that was meant to be long forgotten. They narrowly escape with one unusual artifact, but soon find themselves in a threatening encounter with the bizarre and reclusive Church of Lunology, an organization very dedicated to keeping their mysterious secrets, and silencing anyone who stands in their way. Tagline:There are people on the moon. They're from the future and they're running our government.